Walking into the local liquor store with an intention to pick up an exceptional bottle of vodka, whiskey or wine can be as visual as picking up a good read at the bookstore; these examples of premium spirits packaging prove that there can be more than a name with it comes to branding. 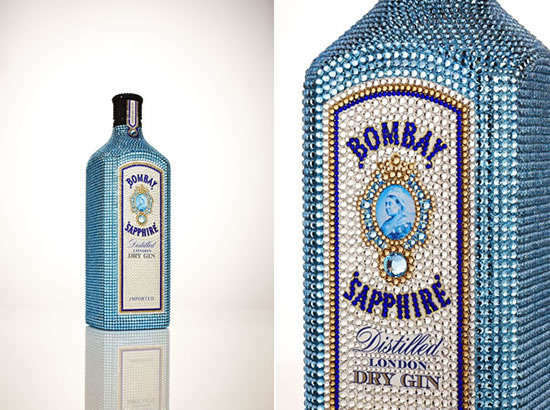 With bedazzled bottles, artistic renditions and more, it has never been easier to stand out amongst the crowded shelves. 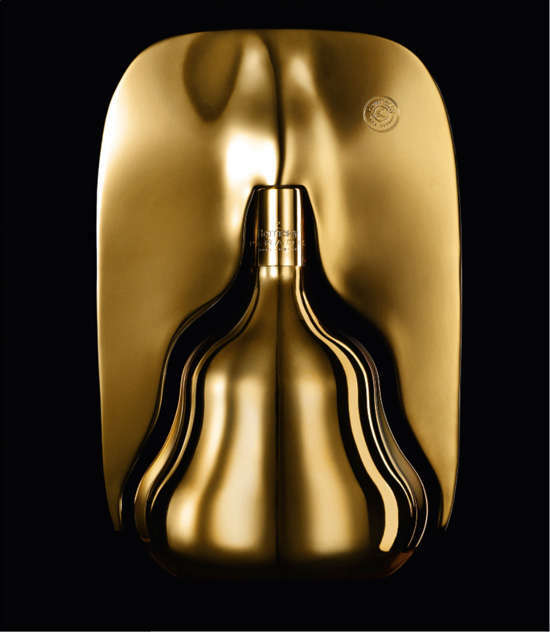 When it comes to these examples of premium spirits packaging, opulence appears to be the standard. Yet there are other ways to demonstrate how limited edition and quality options. Bottles can be placed in special cases, contemporary designs can be embraced and sleeker silhouettes can be achieved for a more elegant presentation in stores.